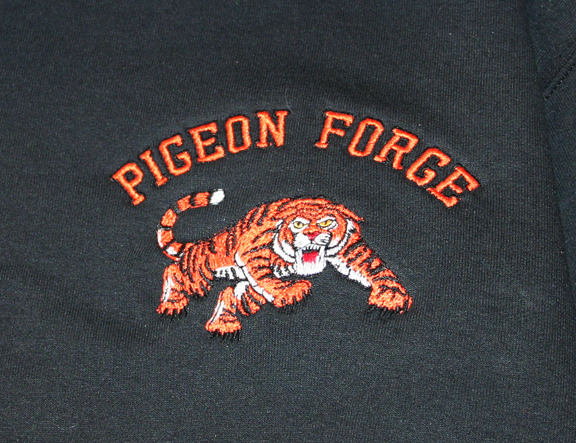 If you can imagine it, we can embroider it! 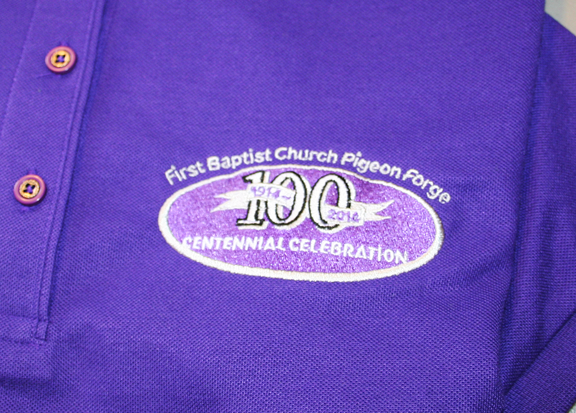 And new... Direct-to-garment printing -- let your imagination soar! Call us for a quote: 865-774-7307. We will do our very best to respond quickly and deliver promptly. 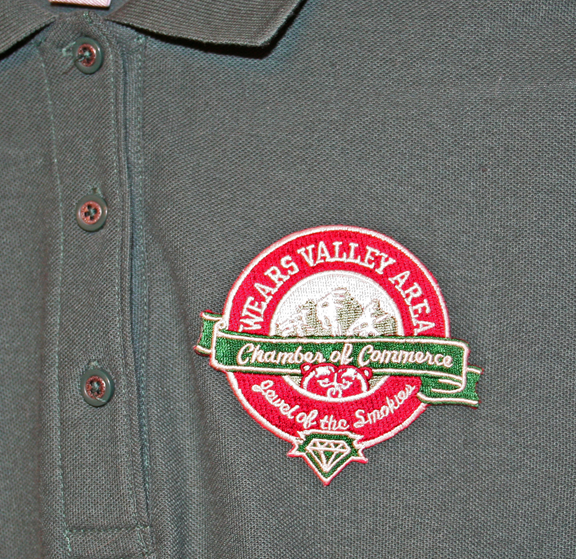 Custom-order embroidery and printing for all types of needs, great or small. 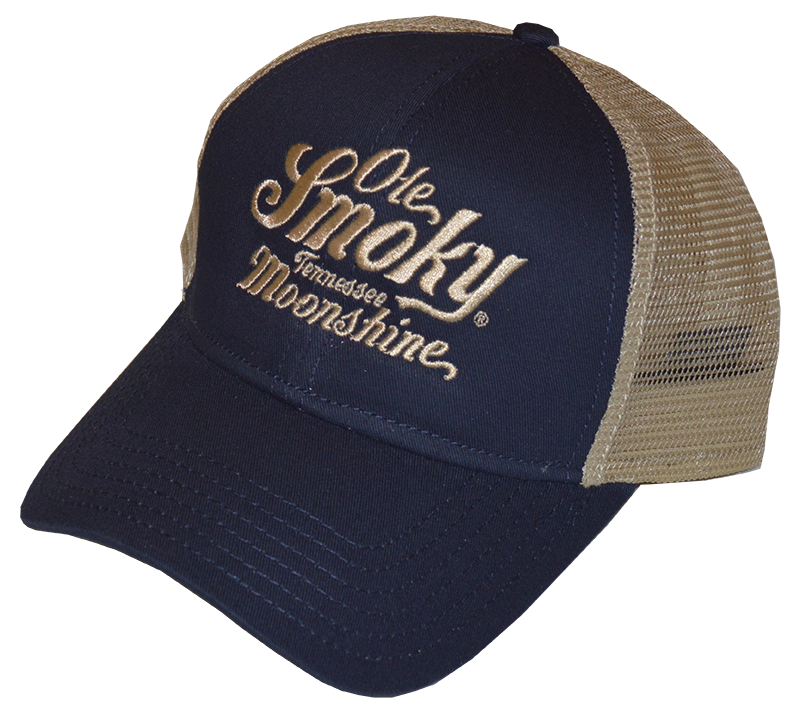 We can use your own logo or create a new, custom logo especially for you for embroidery or printing, or both! All kinds of products, all sizes and colors, and many happy clients. Call or e-mail us for a quote for your project. Experience and a desire to satisfy each and every client = success! We have learned how to achieve great results. 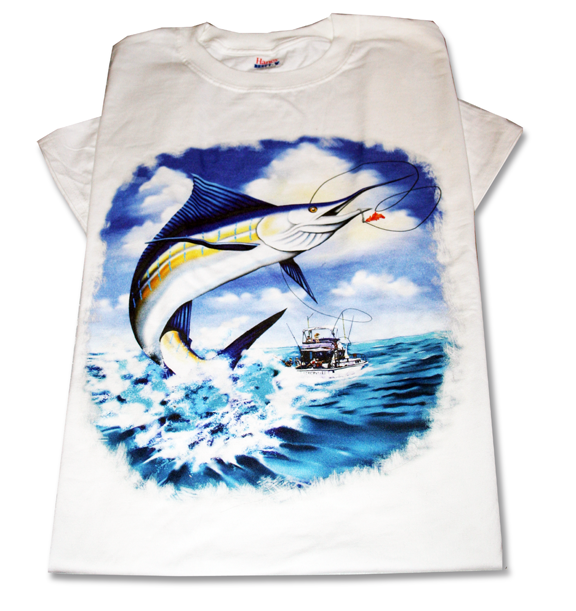 Direct-to-garment printing is new technology that offers full color, high resolution printing on the product. 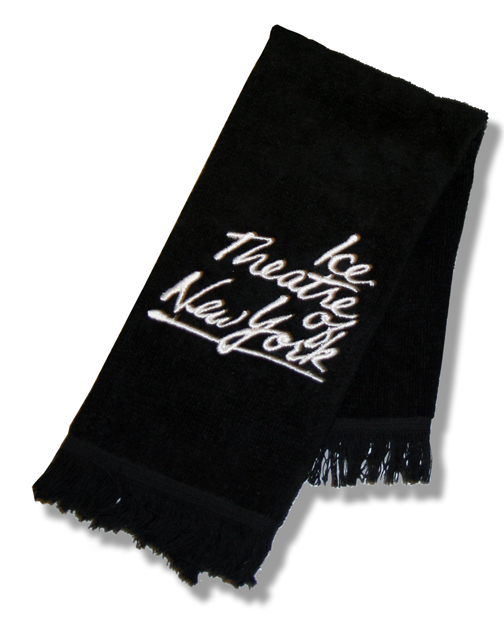 Celebrate or show your pride on any item. 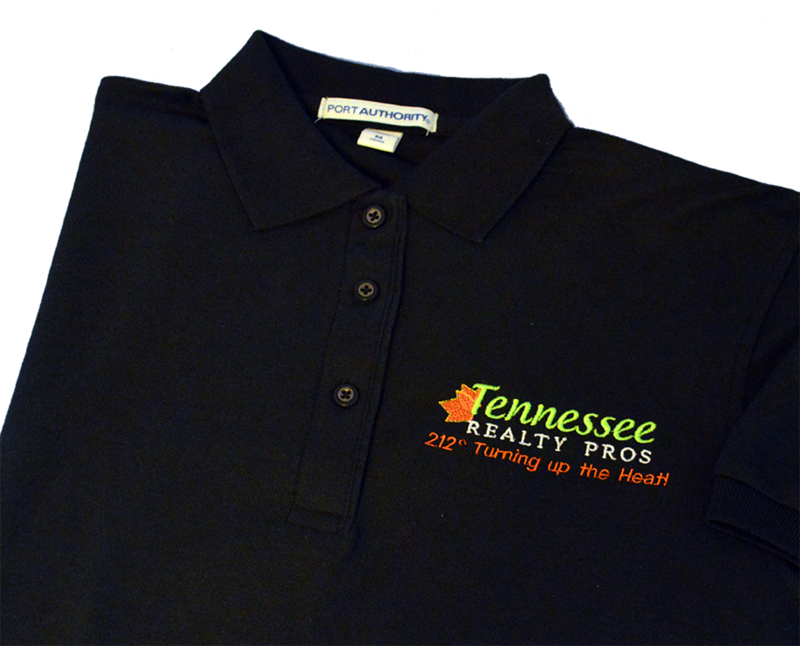 Advertise on every staff member's shirt! 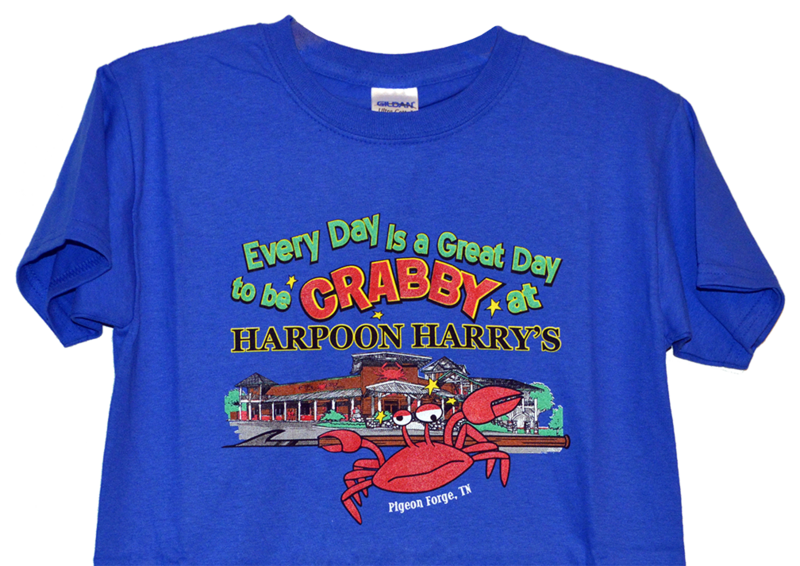 The benefits of direct-to-garment printing. Quality thread control... happy clients! 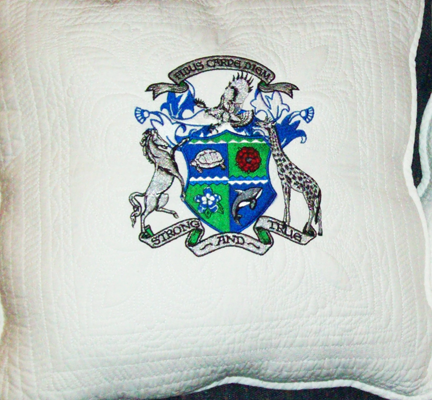 Customize pillows, bags, towels, etc. 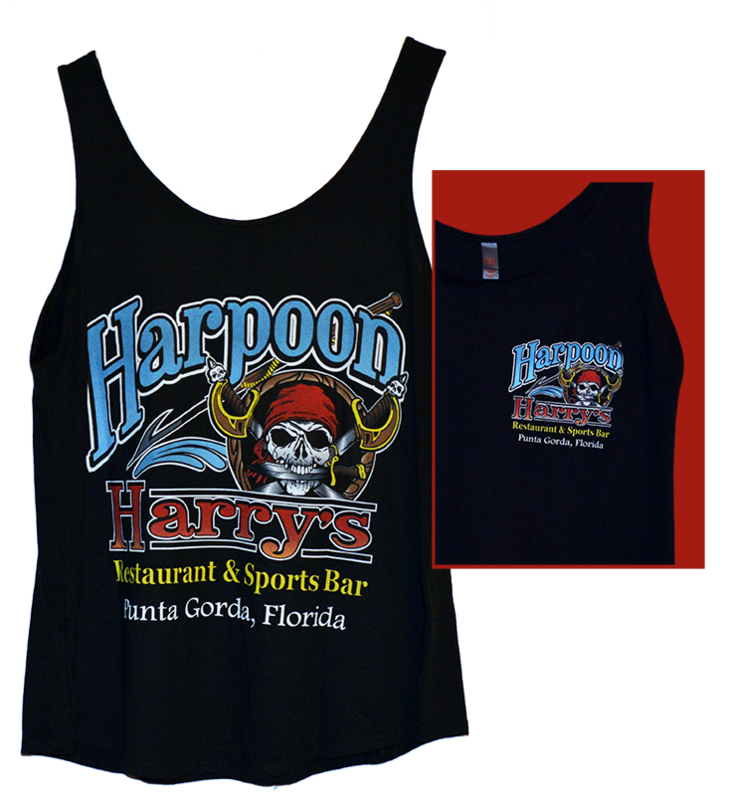 Expand your fan base with great team wear. Personal advertising at its best. Screen-printed shirts are always an option. 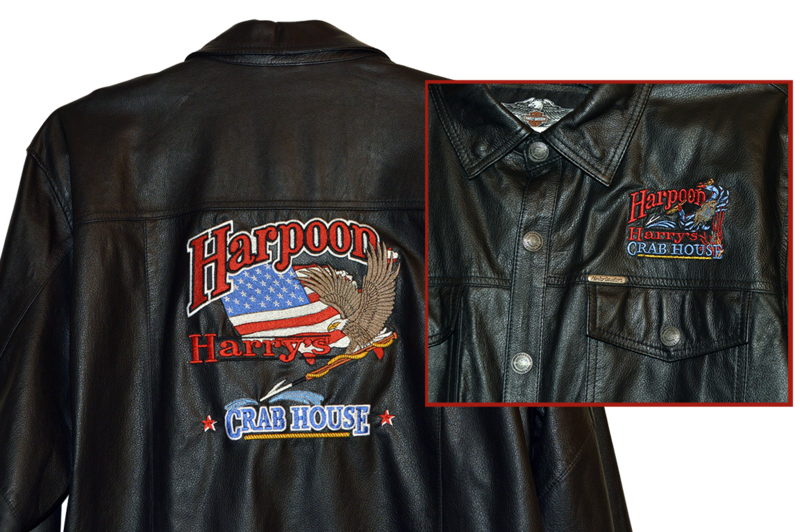 Yes, we can embroider on leather! You can select from a variety of products.